View our great range of used and demo vehicles available at Keystar Volkswagen. Book your next Service online today with confidence at Keystar Volkswagen. 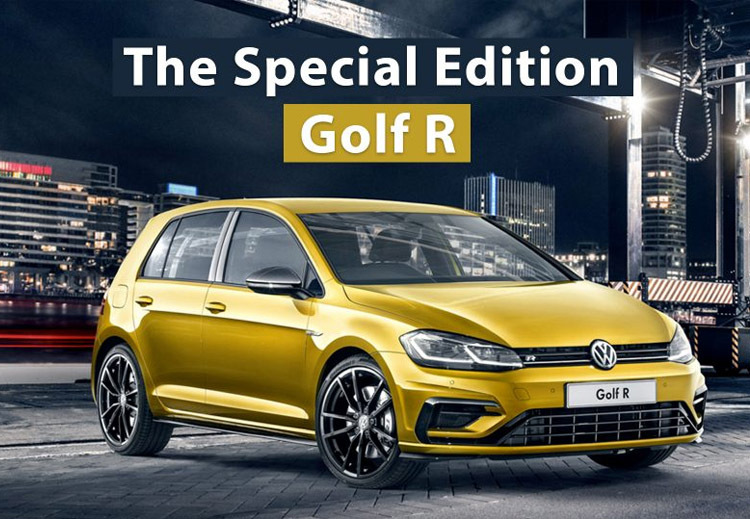 The Special Edition Golf R.
Enhance Performance with a raw sound. Whether you're buying for business or pleasure, we have a wide range of flexible options to choose from. 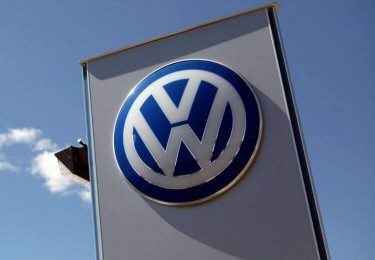 On selected Volkswagen commercial vehicles. The Australian Government requires a mandatory recall of certain vehicles with frontal Takata airbag inflators to be carried out by 31 December 2020. Updates and answers to some of your key questions. 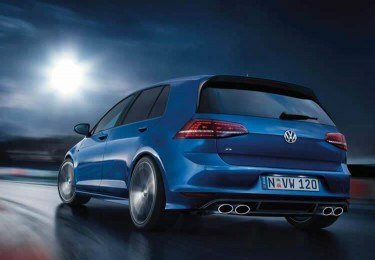 Trust Keystar Volkswagen for your next Volkswagen in Kippa-Ring, Nth Brisbane. we strive to provide the best deals on quality new and used Volkswagen vehicles. 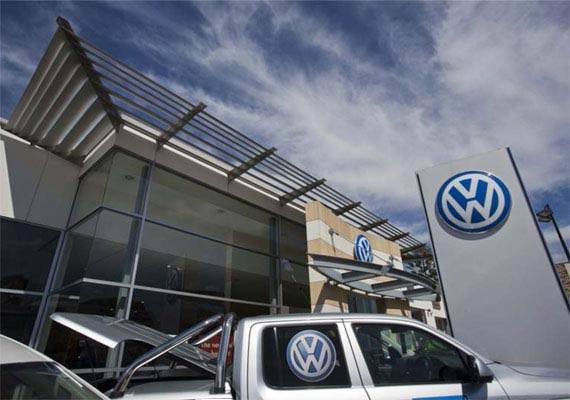 Our informative and experienced staff will be more than happy to guide you through our range of vehicles on offer at our Kippa-Ring dealership and find the Volkswagen that best suits your needs. 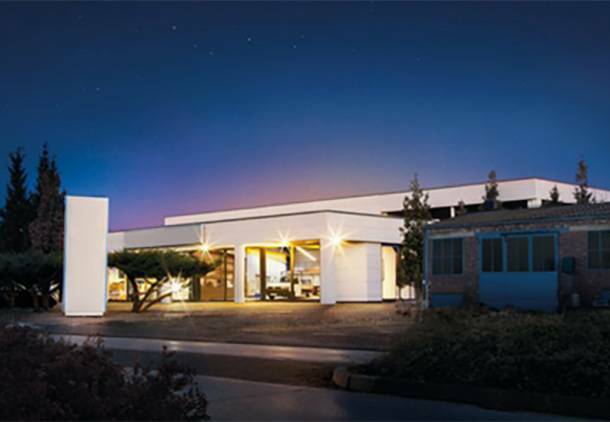 Keystar Volkswagen also provides excellent aftersales servicing and maintenance. Our modern workshop ensures you receive the most current parts and servicing available whilst being handled by a fully qualified and experienced mechanic. 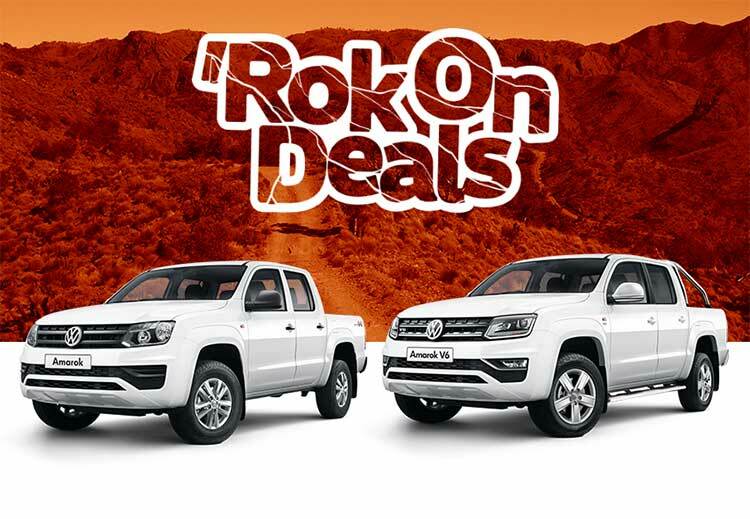 Call Keystar Volkswagen on (07) 3480 8600 or visit us today in Kippa-Ring for all your Volkswagen needs.